Visual Studio 2017 introduced a new way to work with codebases that don’t have projects and solutions. 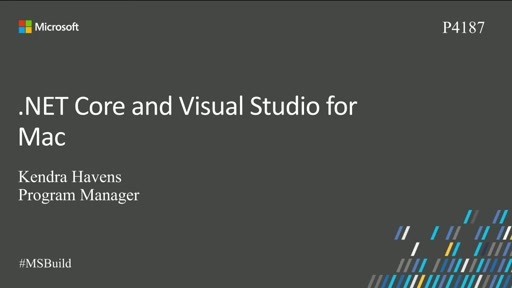 Remember creating artificial projects just to group files together and open them in Visual Studio? Not anymore. 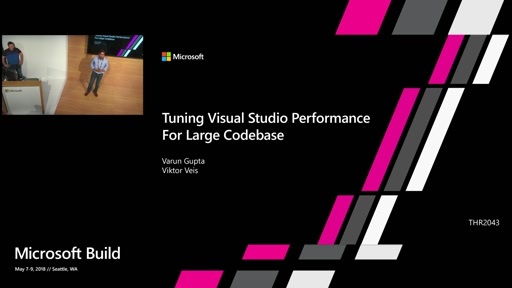 Learn how to bring the power of Visual Studio to any codebase and tune your favorite IDE features just right. Increase adoption of your language or platform by extending the Visual Studio open folder experience.